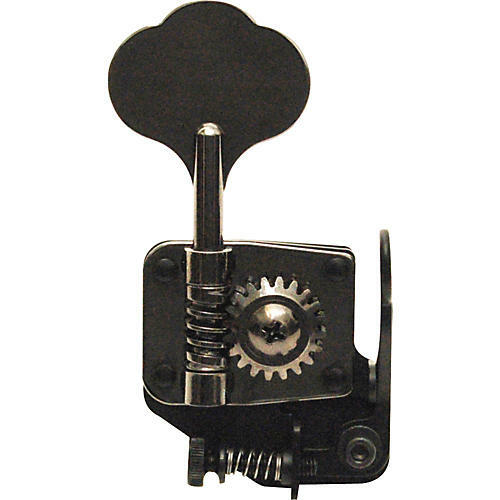 Hipshot has designed these cool guitar tuning machines to install on your Japanese-made Fender bass. These tuning pegs are designed to retrofit Japanese Fender J, P, and Reissue basses, and offer precise tuning, to give you one less thing to worry about. Installation is easy, as you only need a small Phillips screwdriver. The guitar hardware package includes the Hipshot D-tuner, small wood screws, and the instructions.